Welcome to the My City Church Podcast with Pastor Jesse & Angela Norman in Omaha, NE. Visit www.mycitychurch.cc for more information. 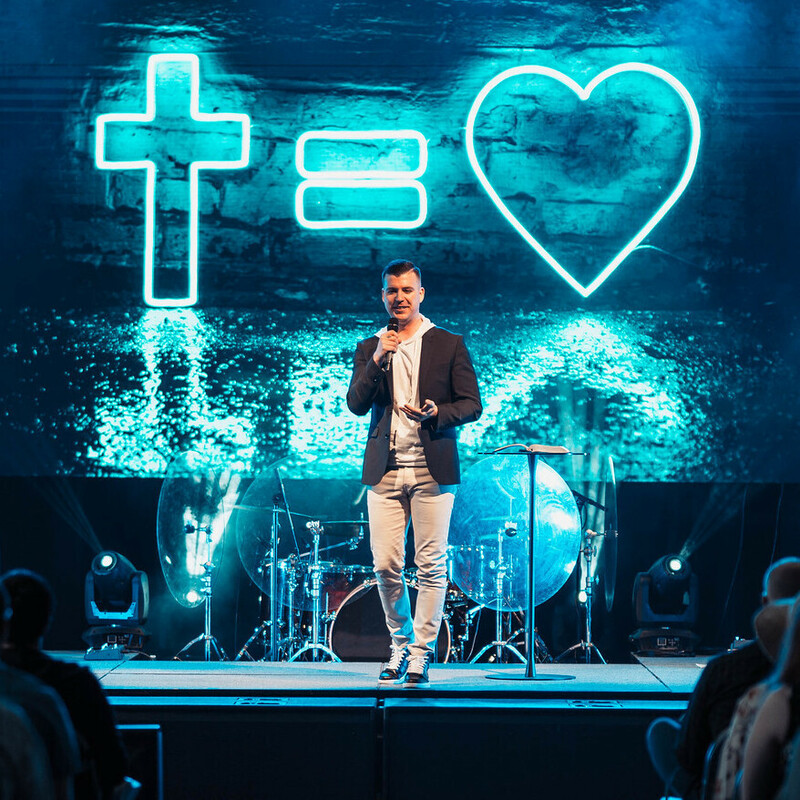 This Easter Sunday, Lead Pastor Jesse Norman unwrapped how looking to the cross for a resurrected Savior won't lead to living in resurrection power! This week, our Lead Pastor Jesse Norman, brings new life to final words. As we learned, Jesus was trying to show us exact how much the cross really does equal love! Listen in to this inspiring message from our special guest, Pastor Joshua Andersen, as we celebrate the launch of our new service times! Listen in to the final message of our Vision Builders series. We learned about how resistance can build the vision as we rebuild! This week at My City Church, it was week 2 of our Vision Builders series! Encounter all God has done through our church in 2018, and the vision we have for what God wants to do in 2019! This week at My City Church, we kicked of our brand-new Vision Builders series! Encounter all God has done through our church in 2018, and the vision we have for what God wants to do in 2019! We all want to have love that lasts longer than the "weekend". In this message discover God principles that will make love last in your life. Join our special guest Keira Smallcombe for her message STAY WOKE at our CITY GIRL | BRAVE GIRL event. My City Church | Copyright 2017 | All rights reserved.